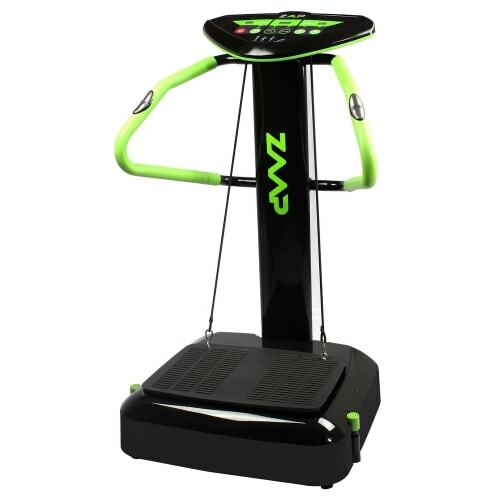 Providing a workout to 95% of your muscles, increasing muscle mass and tone, whilst reducing body fat and cellulite. 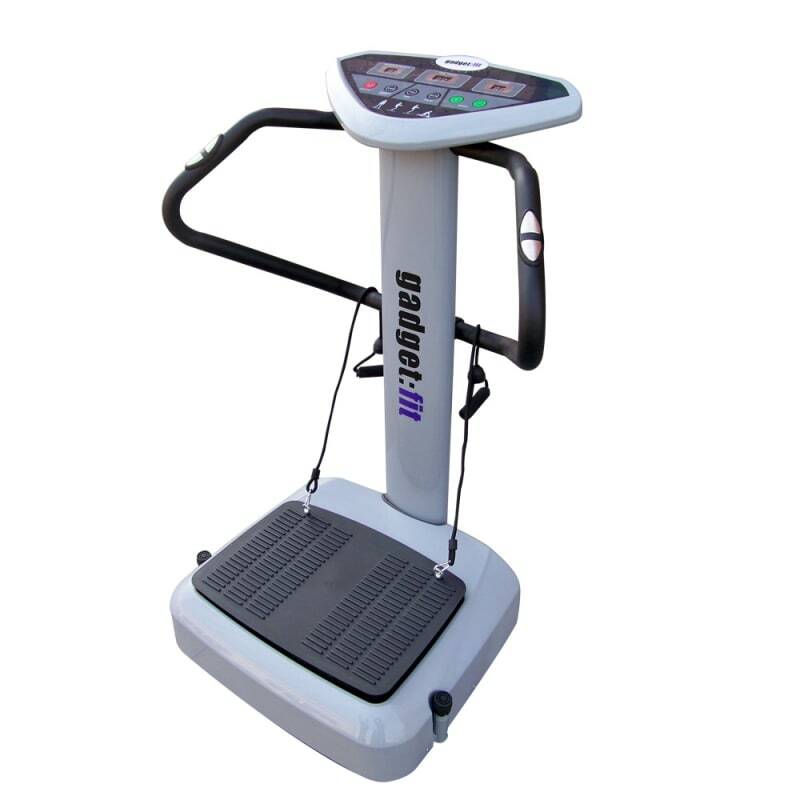 This incredible machine will help you get your dream body with less work! 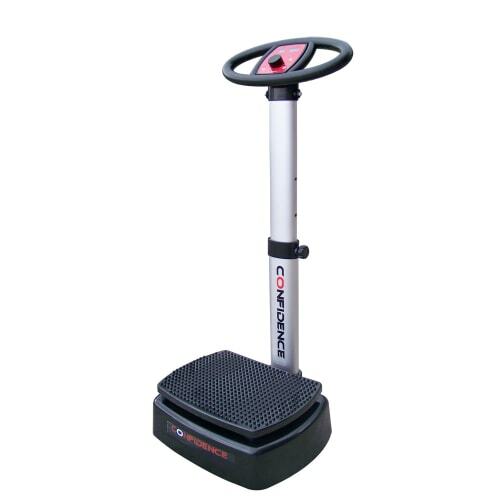 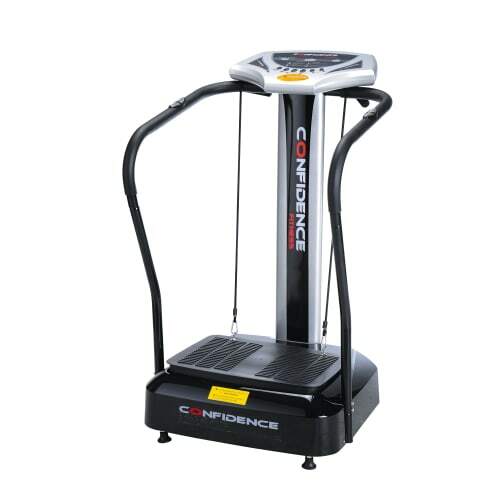 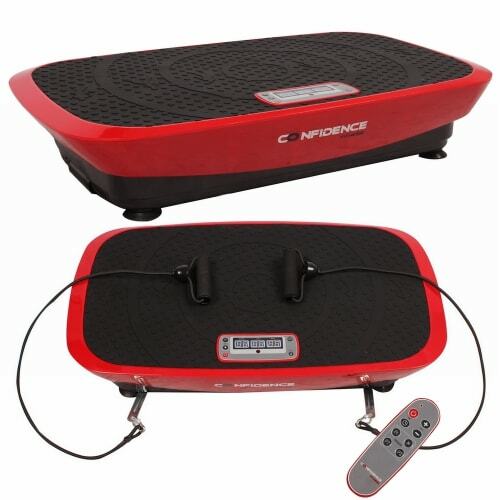 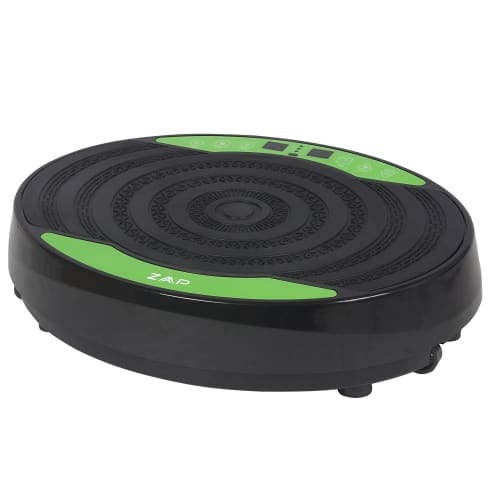 The oscillating motion plate provides a workout to 95% of your muscles, increasing muscle mass and tone, whilst reducing body fat and cellulite.